During the competition, participants receive support by academic and business experts as well as given tools to improve their submitted ideas. Entrants will be evaluated based on some evaluation criteria described below. The best entries from both start up and academic/student avenues will be invited to a final matchmaking event in Uppsala where they will have their opportunity to pitch their ideas to a crowd of cities as costumers, investors, and other clean tech and sustainability enthusiasts. Winners of both avenues will win prizes and exposure nationally and internationally. Is the Idea Clear? Is your submission easy to understand, well-structured and within the competition guidelines? · Have you described your idea in a clear & comprehensive way?Have you kept the text limit given in the guideline ? Don’t forget to provide the visuals described in the application page. Have you estimated the environmental/sustainability impact of your solution?? How does your solution/product or service contribute to a more sustainable city/society? What is the potential of your idea to make an impact in our society? What is the innovation level of your solution? 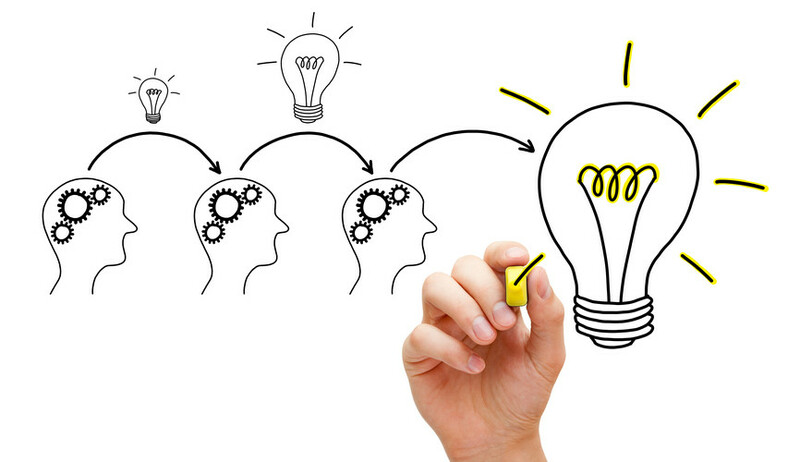 How innovative is your solution and what makes it better compared to existing alternatives? Is the proposed Idea technically & economically feasible?Is it an established solution?If not what is the implementation timeplan? Is the solution realistic and viable and ready to introduce it to the market? Does the Idea provide insight into technical potential or product need in sufficient depth? What was the first costumer feedback and what is the timeplan for reaching out your first costumers? Have you identified your initial or potential costumers. What is the competitive advantage of your solution? Do you have a viable business plan, and timeline to your marketing strategy, potential risks, revenue model etc.)? What is the expected public response of your solution?What was the first feedback you had, if any? What is the level of social acceptability & implementation level of your solution? Have you tested your solution to any city? If yes , what was the feedback? Can your TEAM make it happen? Does the team brings together relevant skills and have you tested working together before? READY to take your solution off the ground? Register all your team members in CTC digital community & meet other likeminded people! And dont forget: Motivation and knowledge are the two key elements for success . 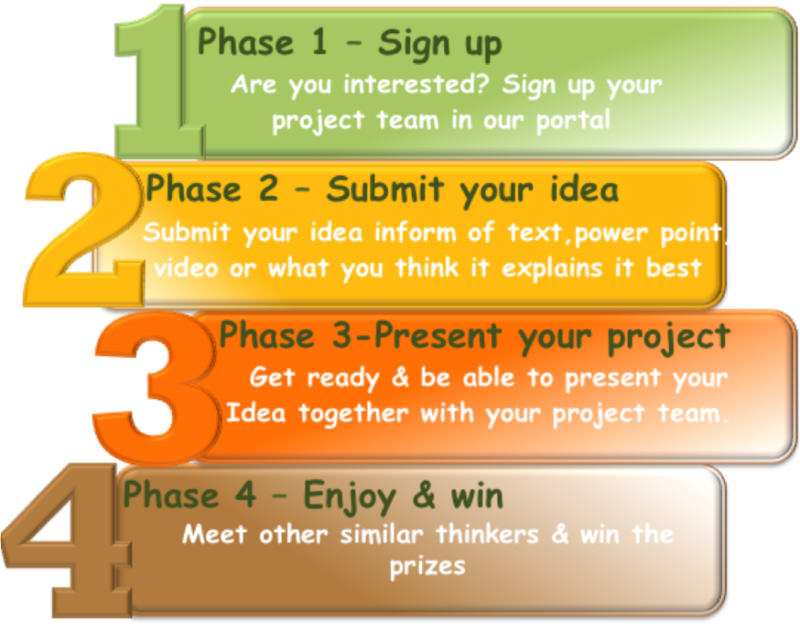 On the right you can see an example of the seven basic scoring elements of the submitted ideas. Sustainability, innovativeness and commercialisation potential play a key role on the final judgement whist feasibility and cost efficiency are the two main factors that should be taken into account for the realisation of the project. Environmentally friendly, creative and innovative solutions are formed and evaluated according to the above 7 evaluation criteria. 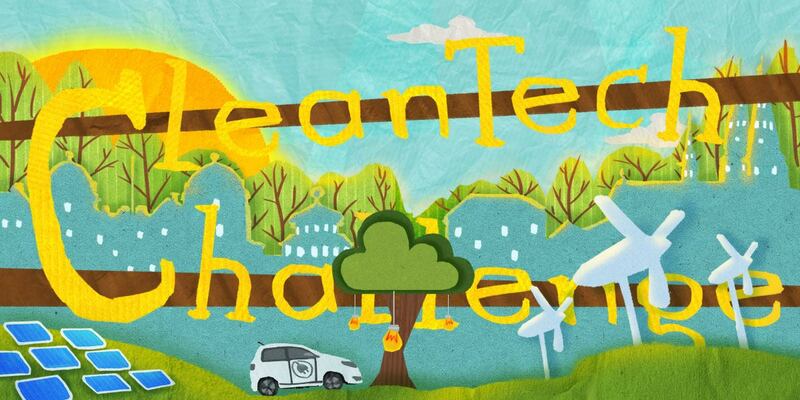 The CleanTech Challenge should be seen as a starting point leading to further collaboration and to establishing stronger synergies between academic, public and private sectors!